Since 1985, our mission and core principles have never wavered. We seek to enhance our clients’ lives by helping them proactively plan for their future and act as a trusted resource along the way. We help them live balanced lives and believe that their wealth should be managed to last more than a lifetime. Today, our focus remains on the client and their needs. We help people make sound financial decisions and durable plans that will last them through major life events and grow with them over the years. We continue to deliver the ideal balance of customer service and financial knowledge and are anchored by our dedication to continuing education. 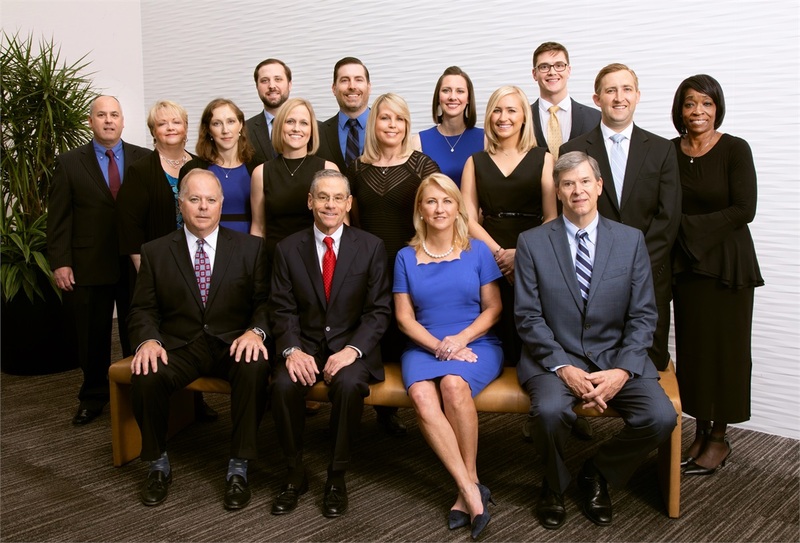 We strive to go beyond the service level of the typical wealth management firm by helping clients make empowering decisions, eliminating blind spots and risks, helping them lead more balanced lives, and building trusted, long-term relationships.